We have been designing, planning, installing and selling furniture since 1984. From the beginning, our strategy was to create a company that offered office furniture which was not only functional and ergonomic, but also aesthetically pleasing. Founded on the principles of integrity, honesty, creativity and hard work, we pride ourselves on still adhering to those standards today! And our reputation speaks volumes. We’re proud to say that the people we employ are industry experts with the average experience of each member spanning over 30 years. With experience comes wisdom, and our staff knows how to deliver the best in customer satisfaction throughout Wilkesboro, Statesville, Western North Carolina and beyond. And being recognized as an industry leader within many different markets, we’re known for suiting the needs of all customers. 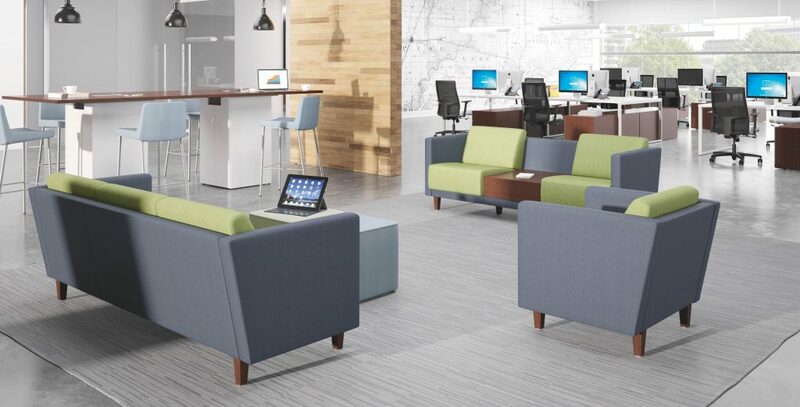 At Office Furniture Concepts, we are your one stop shop for all things concerning office furnishings. 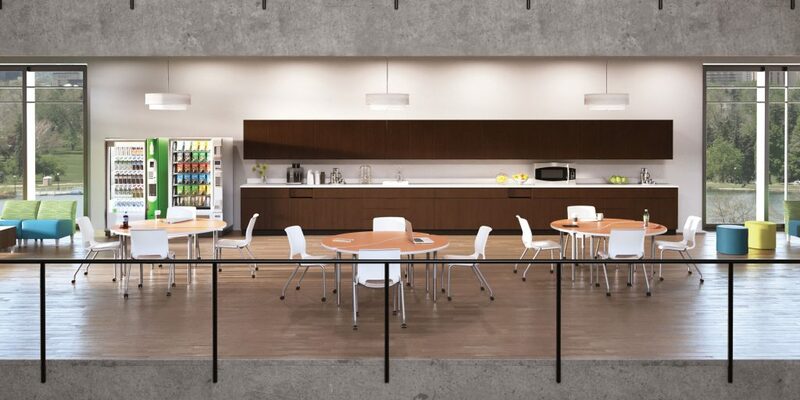 That includes chairs, desks, cabinets, bookcases, tables among others. Our selection has evolved since the inception and we always seek to expand our product and service selection to meet the needs of each customer. Providing furniture that is great to look at to work on is our pride and joy. Contact our friendly team today to learn more about how we can provide your office with an incredible furniture selection. Call us at 336-973-7008 (Wilkesboro) or 704-871-1961 (Statesville) or reach out to us via our web form.